Over four million people in the UK are living with diabetes. 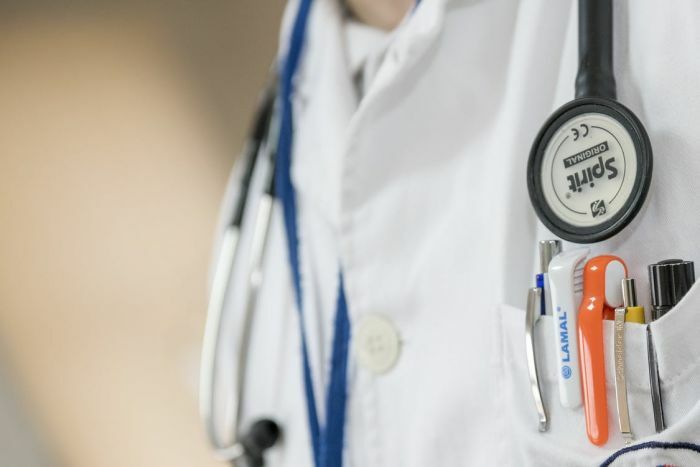 The diagnosis can have harmful complications and holds constant control over the lives of people with the illness, but it is often overlooked as a disability. 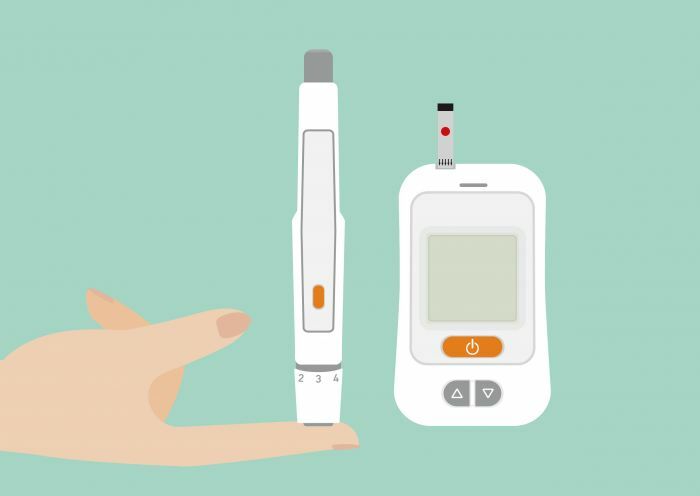 We discover one man’s experience living with diabetes. James was diagnosed with type one diabetes at the age of 12, now 49 he has lived with the illness for the majority of his life. Before being diagnosed James was continually ill and severely underweight. Despite the relief of a diagnosis, dealing with the illness was no easy feat. The at-home equipment we know today was just on the cusp of being introduced and not yet accurate. In a world without smartphones or information available at the touch of a button, James and his mother had to rely on diabetic-friendly recipe books to keep him in good health. “All food was measured out, we didn’t have the labelling on foods like we do now, diet drinks were a luxury, diabetic chocolate was extremely expensive and full of laxative,” he adds. Now with a greater understanding of the illness and better resources, James tries to remain positive despite the hurdles. Our research is helping to build a picture of the genetics behind #diabetes. * In the 1990s, we set up the Warren Collections – a bank of biological samples from people with a family link to diabetes. * Our scientists used the collections to pinpoint, for the first time, the genes that make some of us more prone to developing Type 1 or Type 2 diabetes. * Search ‘Our Research Impact’ on www.diabetes.org.uk for more. Dealing with countless complications throughout his life, James has suffered with diabetic frozen shoulder, carpel tunnel, a muscle wasting disease in his feet and more. After his sight progressively deteriorated, James had laser treatment and surgery on both eyes to restore his vision. “You just have to make the best of what you’ve got, but the eyes were a worry,” says James. “I lost about 75 per cent of vision in both eyes for about a year, the surgery was a huge relief.” Although the operation helped restore his sight, James lost his peripheral vision and night vision leaving him unable to drive. As his sight had deteriorated, James also had an ulcer on his foot which resulted in his toe being amputated. “I couldn’t consider working again which was a real kick in the teeth, especially being so young,” says James. Having his toe amputated was a major life change. “It was horrendous and when I was in hospital they then diagnosed another condition with my feet,” recalls James. As his feet started growing inwards it resulted in surgery to pin his right foot and perform an ankle fusion, but after six months the pins moved. Now James wants to spread awareness that anyone can be diagnosed with diabetes. It is estimated nearly one million people in the UK have type two diabetes but haven’t been diagnosed. Seizing the opportunity to do voluntary speaking and writing blogs on the illness, James is encouraging improved understanding. Despite life-changing complications, a strict regime and learning to live with a disability, James remains positive through his battle with diabetes. For help and information about diabetes visit their website here. Are you following us on Twitter and Instagram? Get all the latest access news straight to your phone. Be the first to comment on "Raising awareness on World Diabetes Day"